What? Former editor of Restaurant Magazine Joe Warwick has released his latest book – “Where Chefs Eat”. 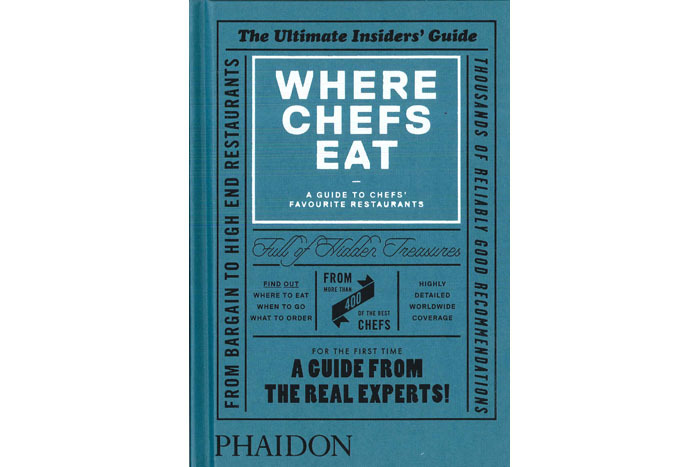 Published by Phaidon, the book is the ultimate directory of restaurants from chefs and contains everything from local favourites to high end fine dining establishments. Priced at £14.95.